Beware! BormanCorp is an offshore broker! Your investment may be at risk. 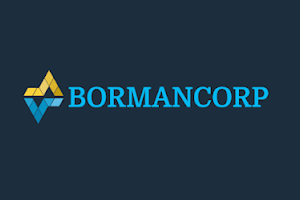 BormanCorp is a forex brokerage based in the Marshall Islands. 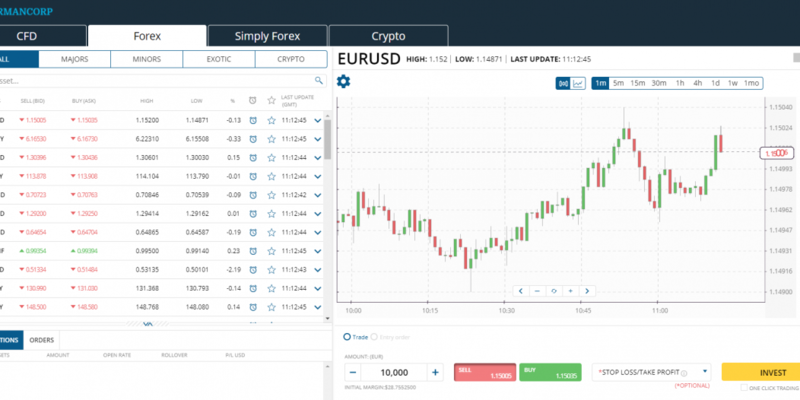 Potential clients are provided with a web-based trading platform and a diverse range of trading products. The spread on EUR/USD is 3 pips which is twice the industry average and clients are further extended a generous leverage of 1:200. Furthermore, among the available information on the website we read that the brokerage offers a leverage of 1:500, but after calculating it through the demo account – it turned out only 1:200. Such irregularities, coupled with the clear lack of regulation, inclines us to state that potential clients of the broker are open to a number of risks, and we further suggest to only trade with legitimate brokerages which fall under the oversight of credible regulatory bodies. Potential clients of the brokerage have a wide range of payment methods before them. 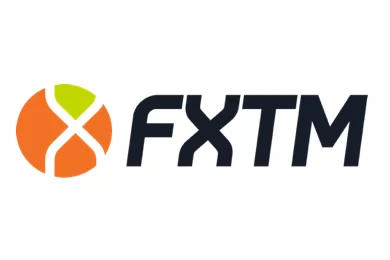 They may deposit or withdraw via Visa, MasterCard, Bitcoin, Skrill, Neteller, wire transfer, PaySafe, QIWI Wallet, Yandex, AstroPay, Commodo, WebMoney. In the terms and conditions we came across quite a few very troubling provisions. The brokerage openly states there is a withdrawal procession fee of 3.5 per cent (or flat $30 for withdrawals under $300), a “profit clearance fee” of about 5-8 per cent depending on the profit, a monthly maintenance fee of $20,an iron-clad $100 penalty fee for not verifying your account properly and a dormant fee for inactive accounts. We must admit we have not come across such a huge variety of fees and we expect traders to stay away from the brokerage unless they are eager to see into how many little pieces can their funds be cut up. We must also emphasize that traders should not trust at face-value brokerages, especially those lacking credible regulation. They must first make sure not to invest more than the minimum required of them, so that they don’t lose a larger-than-necessary sum if the broker turns out to be a scam. Furthermore, they may also try to withdraw a small amount in order to check for any unexpected fees or delays. Scammers will usually have such hidden. A click-bait ad about fast money will take you to a website like The profit formula or Bitcoin Millionaire Pro where registration will require you to give your address, email and phone number. Calls from broker will follow, telling you to invest with them and reap huge profits. After a few minutes on the phone with them, you decide to deposit some $200-250. Little do you know that from that initial deposit the broker on the phone takes a nice fat piece as commission. Closing the account will prove to be a difficult task. The “recovery department” will take you and yet another representative will have some other trading opportunities to share with you. He will attempt to stall you in order not to file a chargeback with your bank right away. That possibility forever closes when six months pass after the initial deposit with the broker. This is a scam Trading Platform. Do not invest please. I lost my $250 . Following the fall out with the Trading Advisor, I requested to withdraw my remaining investment capital on 24/01/2019, that’s when all the drama started. He would not respond to telephone calls, emails or Whatsapp messages. I have made telephone calls to Bormancorp main desk on a daily basis since the 25th of January on a daily basis to check on the progress of my withdrawal and all they do is take down a message and tell me that my Trading Advisor will call me to discuss my withdrawal request. It was only a week later when Bill Hope (Trading Advisor) called and I made it clear that I wanted to withdraw my remaining money from my account, he agreed to it but no action has occurred. 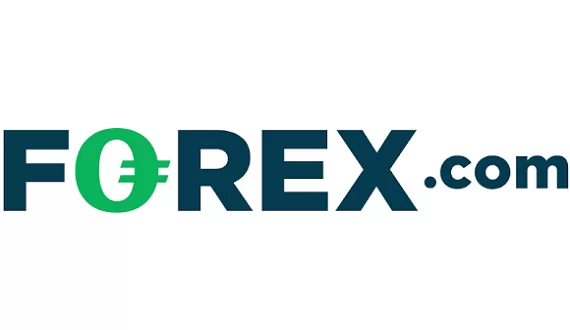 I have continued contacting the Bormancorp main desk on a daily basis and and have included the online chat platform however everyone says they will raise the issue with my Trading Advisor as he is the one supposed to approve my withdrawal. I have highlighted the issues with my so called trading advisor and I have requested to talk to anyone incharge of the Bormancorp to no avail.